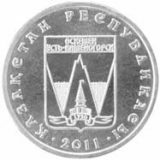 Date of issue: 4 December, 2009. 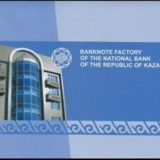 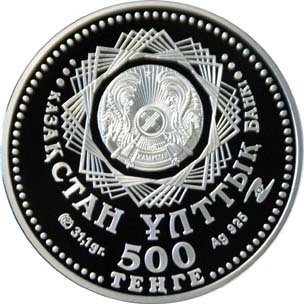 Averse: State Emblem of the Republic of Kazakhstan framed by quintuple turning ornamental eight-point rosette; name of issuing bank in Kazakh; face value of the coin “500 TENGE”; trade mark of Kazakhstan Mint; “31,1 gr.” means the coin weight; “Ag 925” means metal and standard of coinage; emblem of Eurasian Economic Community. 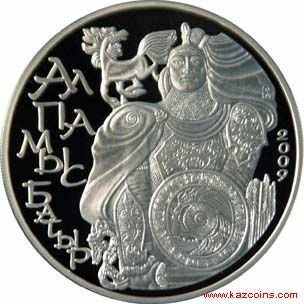 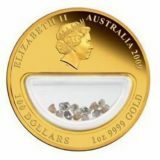 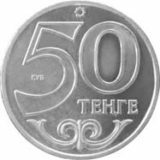 Reverse: image of Alpamys Batyr who is the hero of Kazakh heroic epos of the same name (the image is based on the illustration of E. Sidorkin), name of the coin in Kazakh «ALPAMYS BATYR», and date of coinage «2009».